60g of silicon grease, supplied in a small tub. 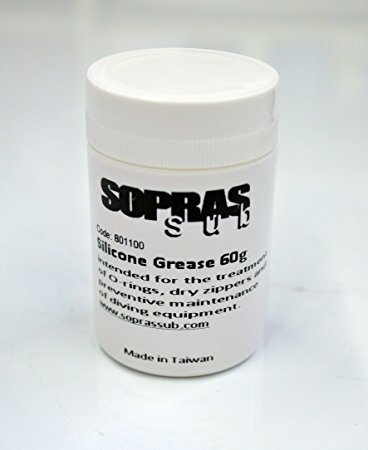 Industry standard grade silicon grease, for lubricating 'O' rings etc. 60g of silicon grease, supplied in a small tub.